Are you on the search for a personalised phone case? GoCustomized is the perfect place for you! We offer a variety of different phone case types for all smartphones and tablets, including the LG G2. 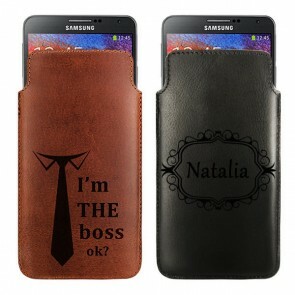 Personalised phone cases are not only practical to protect your device from all sorts of scratches, cracks and chips, but also to match your phone to you! All you have to do is find the perfect image and upload it into our editor. We’ve given you the option to choose photos from Facebook, Instagram and your PC! 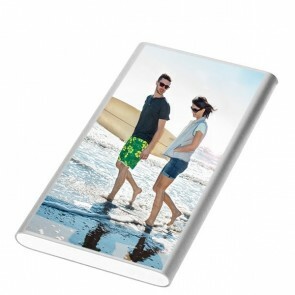 By finding that perfect photo, you can create a completely unique and never before seen case! All of your friends will look at your special device in awe. 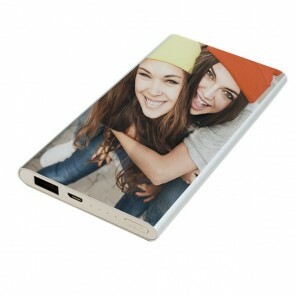 So make your own personalised phone case today and get your order shipped in no time! All of our personalised phone cases are made of long lasting and reliable materials that end up protecting your smartphone. 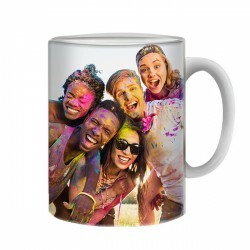 Your design will be printed directly on the case using high quality ink and advanced print and press techniques that will ensure that your image does not get scratched off easily. 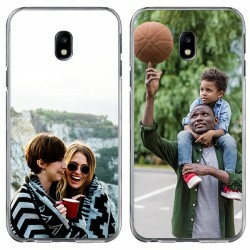 But the most important part of creating a personalised phone case is the fact that your device will remain brand new, safe from all types of dents and cracks. There’s nothing more frustrating then to accidentally drop your phone while walking and having to repair a chipped edge. So much time and money is wasted when you send in your phone to be repaired, so why not invest a small amount of cash into preventing that? 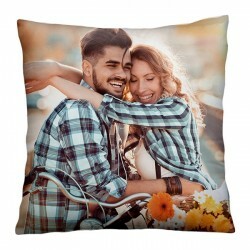 If you use a high resolution photo, you can be sure that your design will come out clear and crisp! 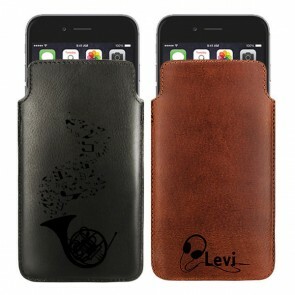 Don’t hesitate to try to make your own phone case. You can easily utilise different images or logos and just experiment with our built in editor. Once you’re finished with your order, it will be produced and shipped out! After 5-7 business days, you can expect your case to land right in your mailbox. 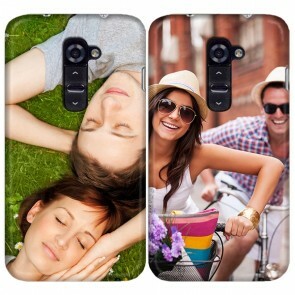 So don’t wait any longer and begin creating your personalised phone case today!